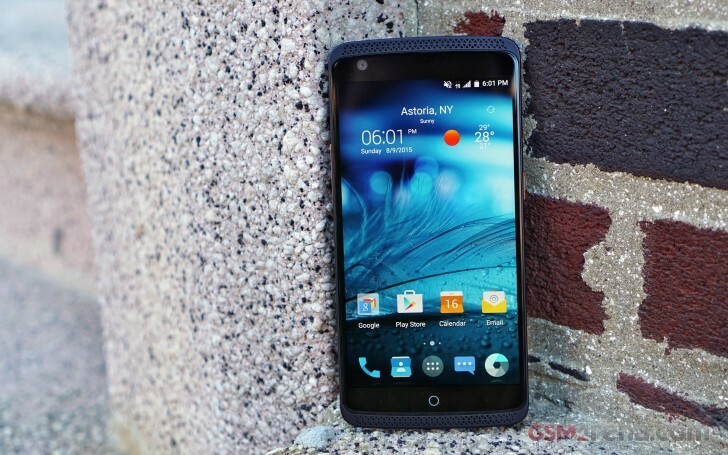 ZTE Axon Pro turned out one of the season's surprises - it offers great build quality, interesting design, top-notch chipset and hi-fi audio playback, plus you get a free JBL premium headset with each Axon Pro. The Snapdragon SoC isn't popular with its battery performance, but we were still hoping the Android 5.1.1 Lollipop would manage to do fine with its latest optimizations. Indeed the Axon Pro did very well on the 3G talk time scoring almost 21 and a half hours. Unfortunately the web browsing performance turned out quite poor - the Axon Pro lasted on our web script about 6 and a half hours before its battery went flat. If you love to browse from your phone more than an hour each day - this will significantly lower your battery life and endurance rating. The video playback didn't turn out peachy either - the Axon Pro's battery dropped down to 10% after 7 and a half hours. While this isn't quite an achievement, it's still enough for at least 4 or 5 full-length movies. The Axon Pro standby performance is a notch above average and it added up to a final rating of 60 hours. This means the Axon pro can easily make it past two days of use if you opt for an hour each of telephony, web browsing, and video playback daily. We tested the Axon Pro on T-Mobile’s superb 4G LTE network in New York City and were pleased to find out that, in terms of talk time, the handset did even better than the manufacturer’s estimate. The same goes for its standby performance, though it’s worth noting that this particular aspect depends heavily on the number of accounts synced with the smartphone and the use of location services among other factors. Poor video playback and web browsing battery performance prevented the handset from achieving a better endurance rating. However, we found the brightness of the display to be a bit too high at 50%, so real-life performance with automatic brightness is all but certain to be better.